I have always been a little unsure about funding through Kickstarter, I think the idea of being able to launch a project through crowdfunding is amazing but I rarely agree to part ways with my cash. But in the last week I have funded my first project. I will hopefully get to support the building of an interactive Science Fiction museum. 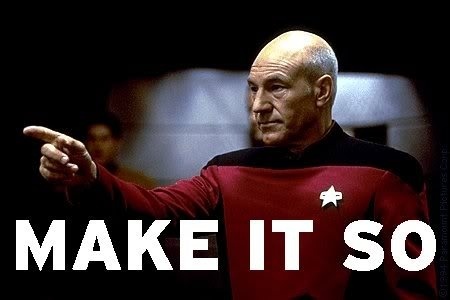 It may never happen, but I think the connection between entertainment and science needs to be given greater recognition and that educational spaces like the one proposed by the The New Starship Foundation are worth supporting. The Hollywood Sci-fi Museum will not be the first museum to collect and exhibit SF ephemera but its ambitious proposal does make a clear argument for a stronger and more developed link between the genre and its potential for education. 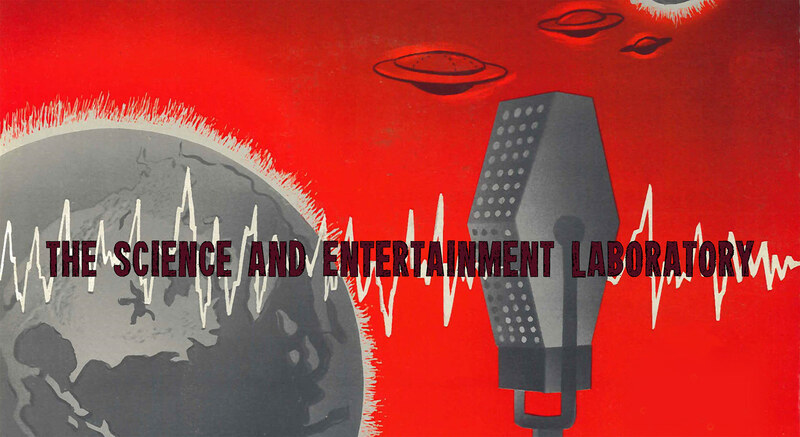 Their mission statement is focused upon science fiction as science communication and education, and it highlights the intersection of entertainment and ‘real science’. The mission of New Starship Foundation (“the Foundation”) and the Hollywood Science Fiction Museum (“the Museum”) is to inspire people of all ages, races and nationalities with the uplifting vision of the future found in science fiction media, art and literature by teaching Real Science through Science Fiction, including technology, ecology, engineering, computers, robotics, math, space travel and all aspects of filmmaking through fun, interactive exhibits and programs. 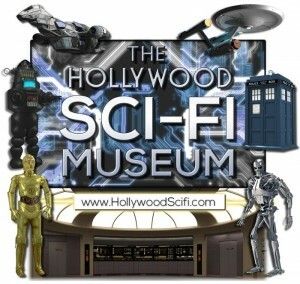 The Sci-Fi museum, according to its developers, will be the first to ‘teach Real Science through Science Fiction’. It plans to have fully immersive exhibitions that will use materials and information gathered from science fiction actors and filmmakers, and scientists including NASA astronauts, and a range of STEM researchers. It will ‘present both the fact and fiction of sci-fi’ showing the link between the entertainment we consume and the importance of believable science on screen. 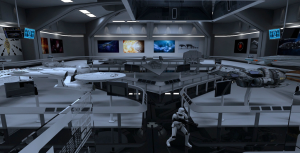 The museum will include exhibits from popular TV series such as Battlestar Galactica, Doctor Who, Farscape, Firefly, Stargate, and Star Trek, and genre defining films such as 2001: A Space Odyssey, Godzilla, Metropolis, The Time Machine, and the Alien, Planet of the Apes, and Star Wars franchises. There are also planned sections of the museum that will exhibit developing science and technologies including a Hall of Real Robots to accompany the planned collection and showing of fictional robotic creations featured across science fiction history. At the time of writing the project has 683 backers, and has raised $44,219 of its goal of $82,300. This project will only be funded if it reaches its target by Monday 16th June 2014. Kickstarter gives consumers some semblance of control over which projects they want to see funded, and it provides an alternative to more traditional, and often hard to secure, sources of funding. Famously the Veronica Mars movie project got funded by 91,585 fans who raised $5.7 million within days; a hugely devoted fan-base essentially funded their own movie. The Sci-Fi Museum project might not have received the sudden and immediate surge of support that signals a phenomenal Kickstarter success story but it should be able to tap into a vast community of science fiction fans, and those interested in science education. I recognise that as a British scholar working out of Manchester funding a project that will take place in Hollywood seems a little odd. It may not directly benefit me, although, in all honesty, I will go and visit if it gets built when the opportunity arises. 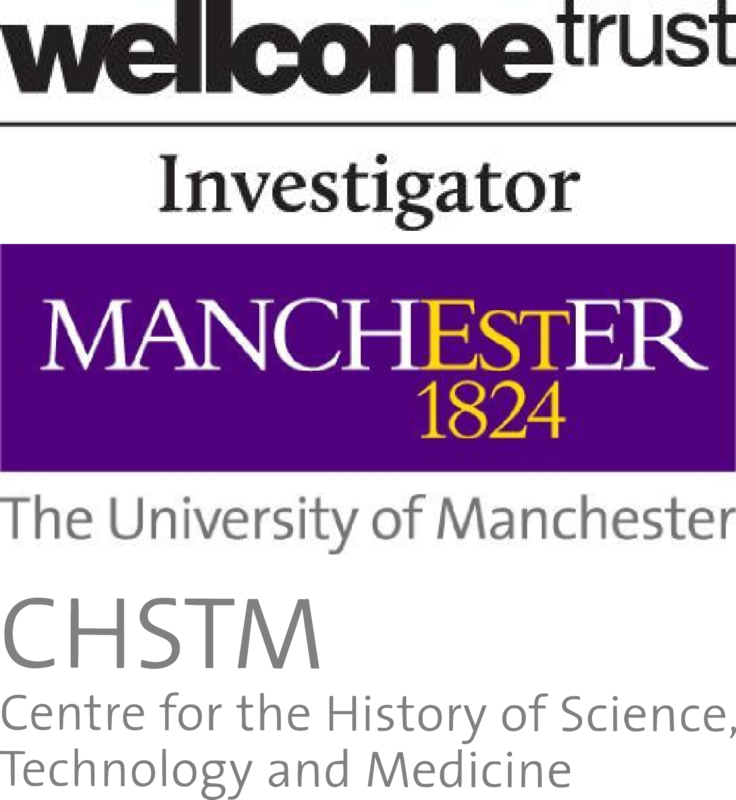 My research is about the connection between science and entertainment after all, and thankfully I have lots of research opportunities in and around the planned location of the museum! However, my main reason for offering funding comes from my interest in how scientists and science fiction producers can successfully engage with the public. The merging of popular entertainment with science is so important not only from a scholarly perspective but also more generally, and I decided that I can’t extol the virtues of using fiction for education and research and then not support those who are trying to make it so.